I remember the day I purchased my first iPad. 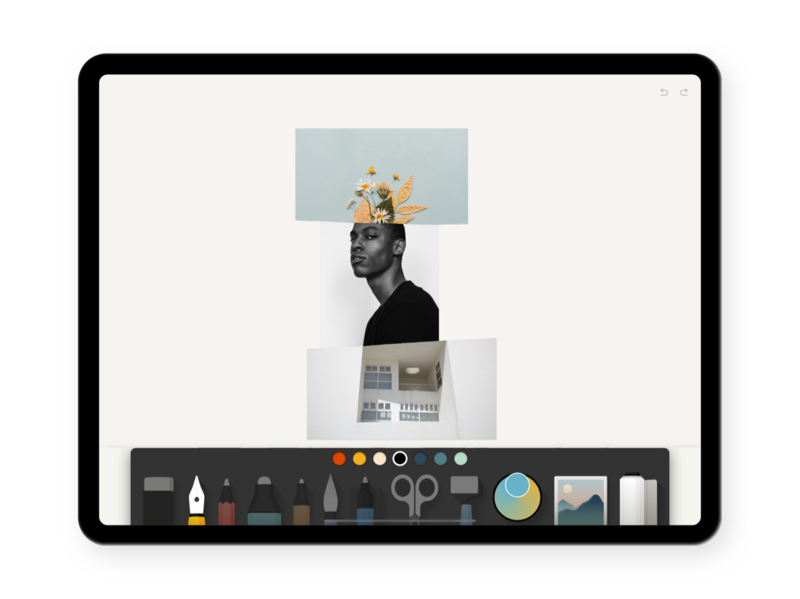 We were still early in mobile development days, so the App Store was mainly filled with noise, but FiftyThree had launched Paper, and it changed how I used my iPad. Paper had completely redefined the process of ideation, sketching, and digital communication, while raising the bar for what a quality mobile app should be. It was one of the first mobile apps I remember connecting with. I’d doodle around all day in it, whether it was for school assignments, or just to create cute love letters to send to Mikael Cho. Today, Paper (now by WeTransfer) continues to allow us to express ourselves creatively. They just released a fluid, physical interface, making it easier to work with images. 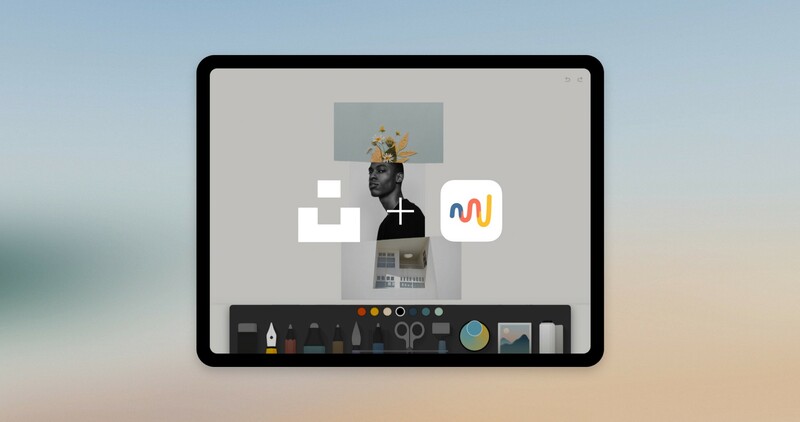 You can now cut out, combine, clip, and arrange images together on one screen, while allowing you to also natively pull in beautiful imagery, powered by the Unsplash community’s library of high-resolution photos. WeTransfer has made it really easy to work with high-quality images. With the Unsplash integration, you’ll be able to search the library of over 900k+ beautiful photos to add to Paper. And as with all Unsplash integrations, you will find the photographer’s name under each photo. Working with several images at once can be a drag, but Paper makes the process feel fun and seamless. 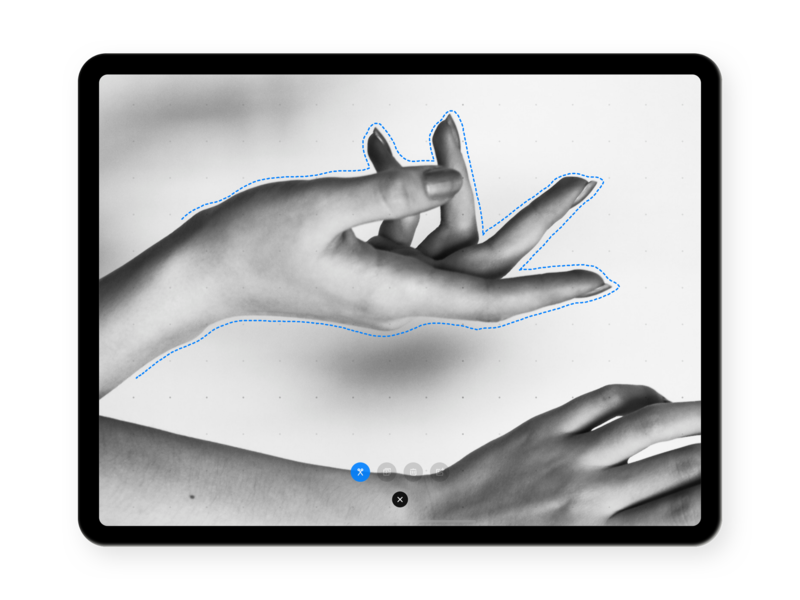 You can now grab, move, arrange, and manipulate multiple images without complex finger gestures. Cutting an image has never been easier. Just tap the cut button and draw a line around any portion of the selected image you want. To clean up your design, just toss the image towards the edge of the screen to remove it. I’ve been a fan of Paper since 2012, and I continue to be a fan today. But it’s always surreal to see Unsplash in the tools you’ve used since the beginning of our journey. We’re honoured to partner with WeTransfer to enable millions of creators worldwide to express themselves through digital visualization, and to better showcase their work with photography from the Unsplash community. More on Unsplash Partnerships. This partnership with WeTransfer is part of our continued mission to push the impact of photography as far as we can to enable everyone to create.